Here we have listed the MUST VISIT coastal cities in southern Albania, suggested by a foreign tourist. While there are better beach spots along the coast, Saranda is well worth a stop to get a feel for Albania’s beach towns. You can buy cheap seafood and produce (try the cherries!!) at a local market, check out the shops and restaurants along the main beach promenade, and walk up to Lekursi Castle for some pretty views. 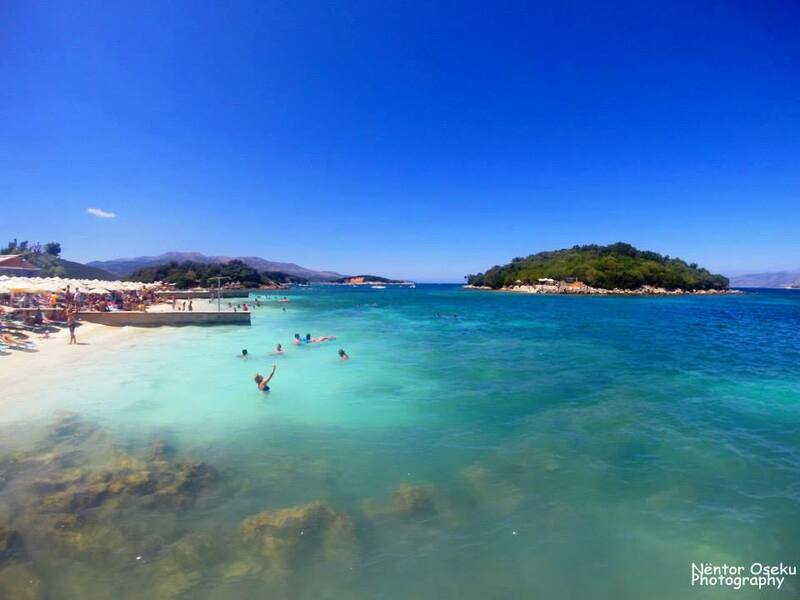 A 15-minute car or bus ride away from Saranda, Ksamil is where everyone goes to see the really nice beaches. These are some of the only truly sandy beaches on the Albanian Riviera (most have smooth white stones). The only downside to Ksamil is that its beaches are fairly small and often privately owned, so you’ll have to pay a couple of dollars for a beach chair or drink/snack to use the beach, and there are more people here. I mean, by Albanian standards, which really just means you’ll see 4 or 5 other people on the beach. Ksamil is perfect if you want a pretty beach near the center of things. 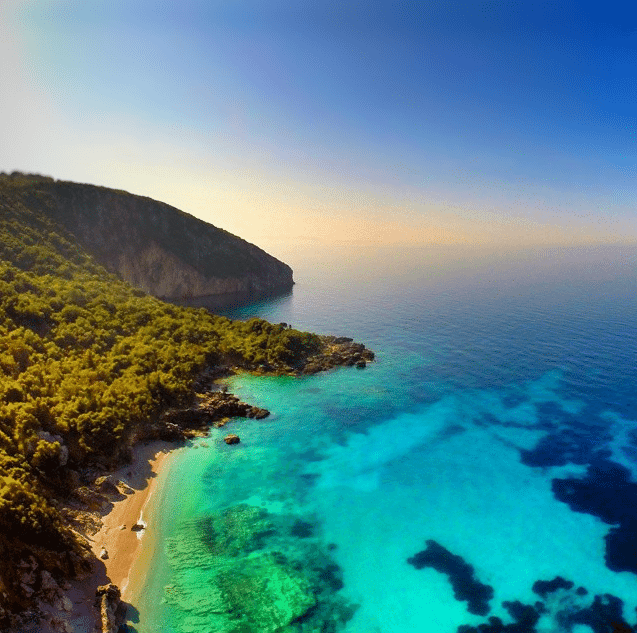 Smaller and quieter than Saranda and Ksamil, Himara (Himarë) is simply perfect. Locals in Himarë are predominantly Greek, which definitely comes across in the feel of the place. One of the most frequented beaches in the area is 10 kilometers north in Jala. Dhermi (Dhërmi) was my favorite place we stayed in Albania! Dhermi Beach is the longest I saw in Albania and seems to cater to more upscale tourists. The village itself lies up a hill from the water and has beautiful old stone houses built into the side of a mountain. 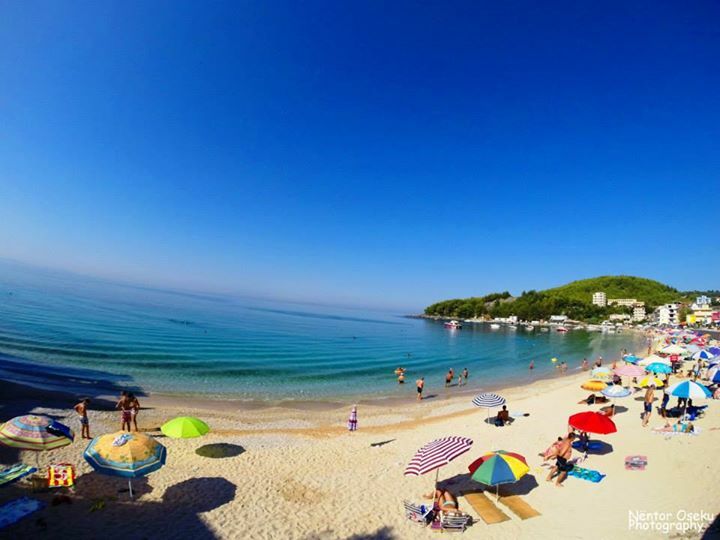 Dhermi is also just 8 kilometers from what might be Albania’s prettiest beach: Gjipe Beach. You’ll have to walk the last couple of kilometers, but I promise it’s worth it!